The XPRIZE Foundation is a nonprofit organization on a mission to bring about radical breakthroughs that benefit humanity. 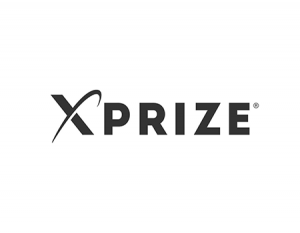 To do so, XPRIZE facilitates public competitions which incentivize entrepreneurs and innovators to develop solutions for the world’s seemingly unsolvable problems. The foundation is led by a Board of Directors, of which Avi is a member, and a Board of Trustees, who advise the directors on tech innovation and potential competitions/challenges. Since the establishment of the XPRIZE in 1995, multiple challenges have already been completed, among them a suborbital spaceflight competition which challenged participants to build private functional spaceships and fly them; as well as an oil cleanup challenge aimed at inspiring the development of innovative tools to tackle oil spills. 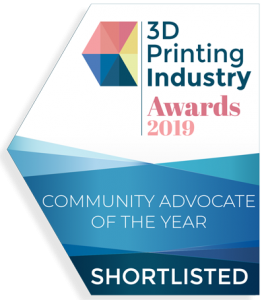 There are several open contests dealing with a variety of topics, which include education, women’s safety, reducing the carbon footprint and improving diagnostic tools for early disease detection.